Has anyone noticed something recently? The Cardinals have the second best record in baseball! Their record is the best in the National League! 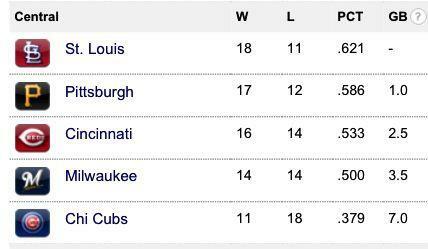 We knew that the Cardinals are in first place in the Central Division but I never imagined they had the second best record in MLB. It’s crazy what they have done. 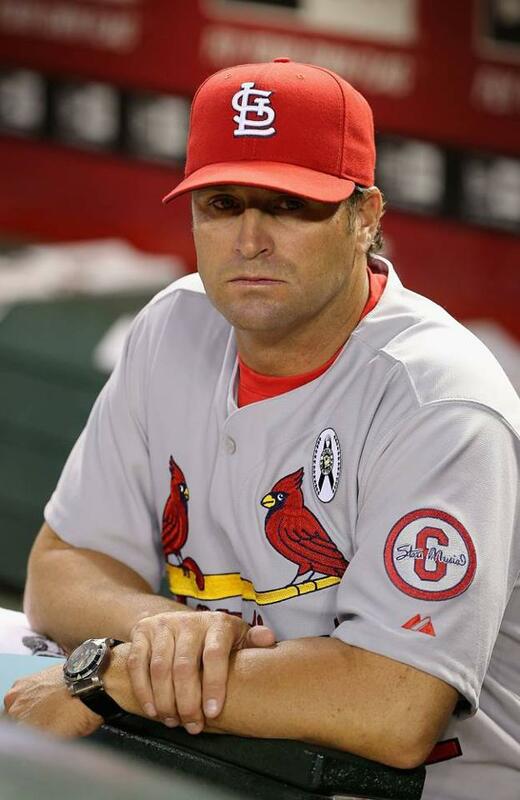 I say its flying under the radar because the Cardinals are so quiet about it. The Cardinals haven’t had any major wins or big plays or anything like that yet. We in Cardinal nation thinks everything is huge, but not big enough to catch the attention of the rest of MLB. So whats next for our birds? ← 2013 MLB Season: April Fools!